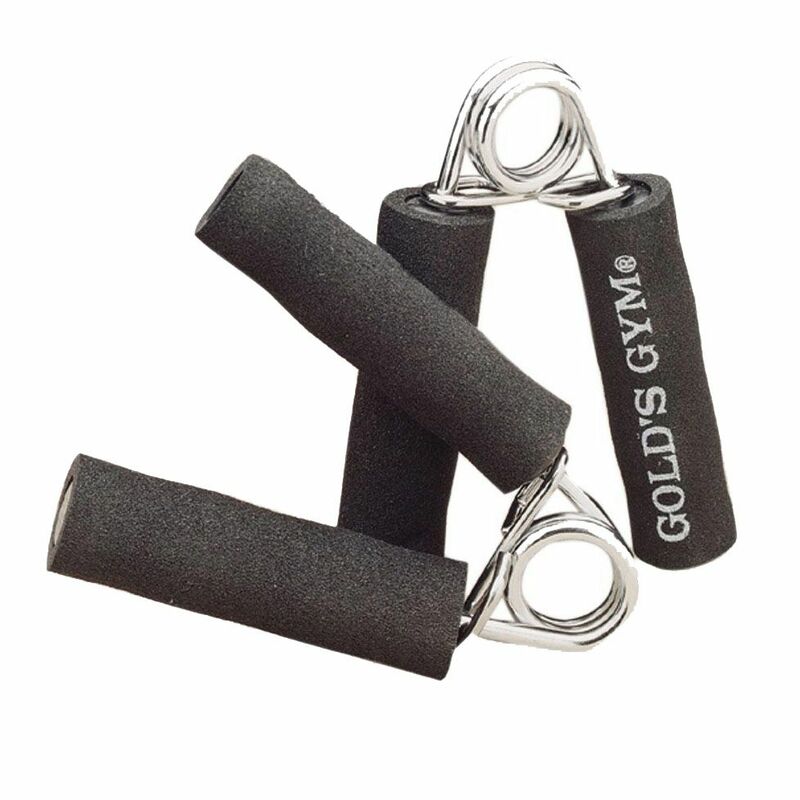 The Gold’s Gym foam hand grips ensure sturdy spring coil resistance and help to strengthen your grip and forearms. These tubular hand grips are covered with thick foam to deliver added comfort. In addition, they are supplied as a pair. for submitting product review about Golds Gym Foam Hand Grips.